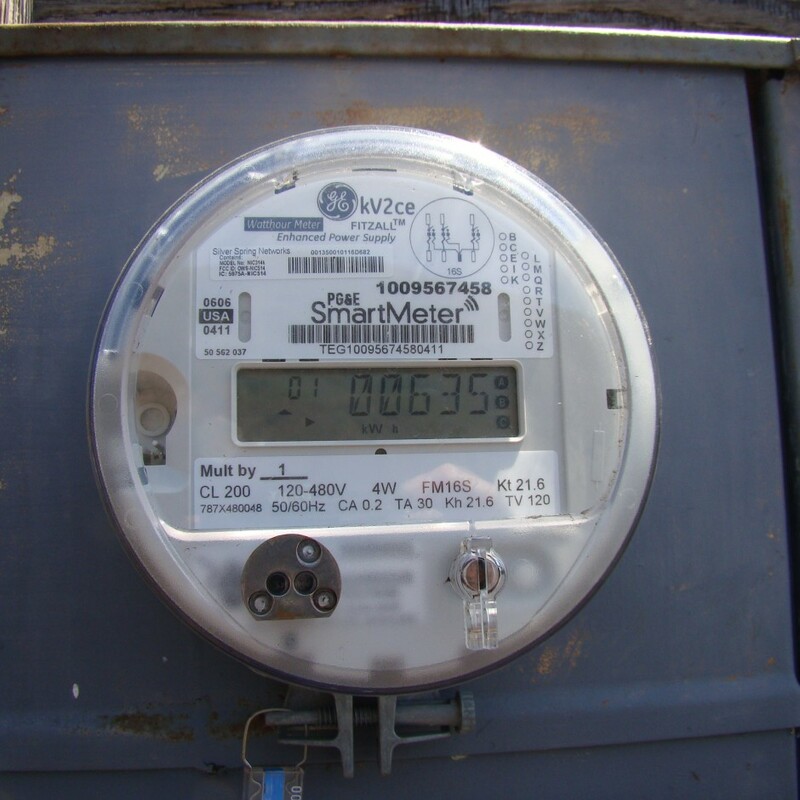 How smart is a Smart Meter? The way smart meters relay information in the Southern California Edison service areas is through the use of radio transmitters. Each smart meter contains two radio transmitters. One of these communicates by sending data to neighboring meters which communicate to collector meters. Data from hundreds of meters works it way through the network to designated meters which then send the data via cell phone frequencies to a nearby cell tower. From there it is sent to SCE. 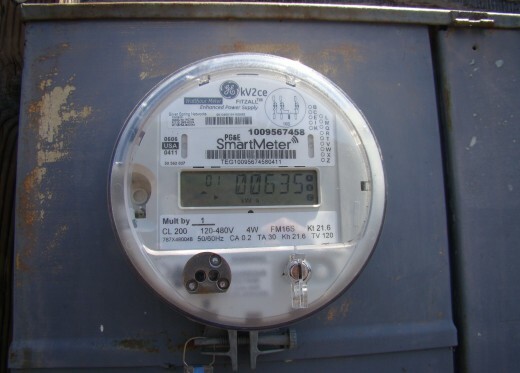 Other utilities also use smart meters on houses but the data is sent to receivers on utility poles and is not communicated house to house. In a recent policy REPORT, the National Institute for Science, Law & Public Policy questions the wisdom of the multi-billion dollar federal subsidy for smart meters that do not benefit ratepayers, or support economic growth, but primarily benefits meter and meter networking manufacturers. Investments with tax dollar stimulus funding have been made in technologies that serve the short-term economic interests of the utility industry and its suppliers instead of the interests of a true smart grid which could economically integrate renewable technologies and distribute, or decentralize, power generation.